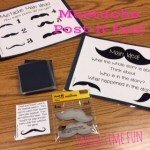 Looking for a new way to teach main idea and supporting details?! 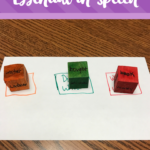 I am constantly trying to find new ways to help students comprehend the concept. 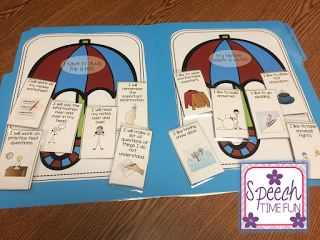 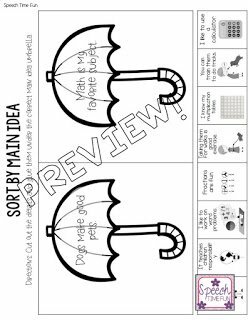 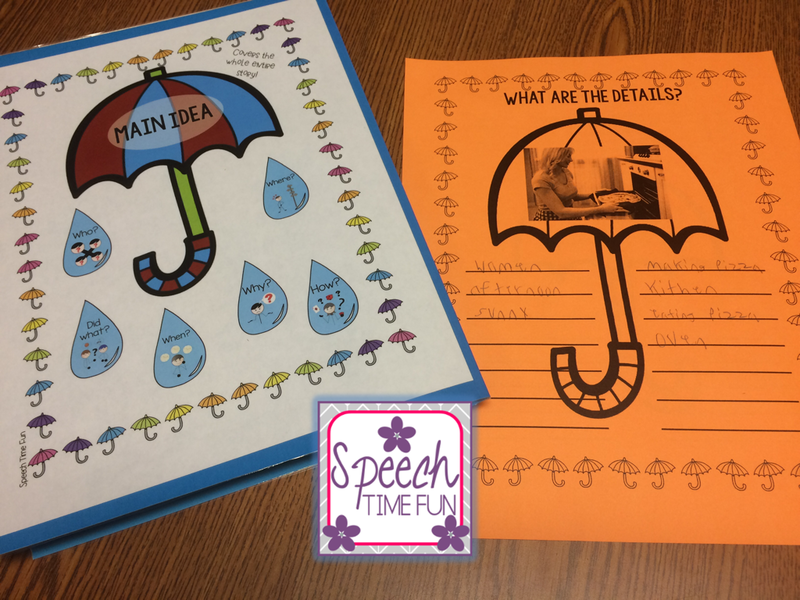 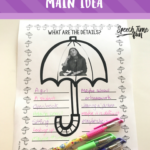 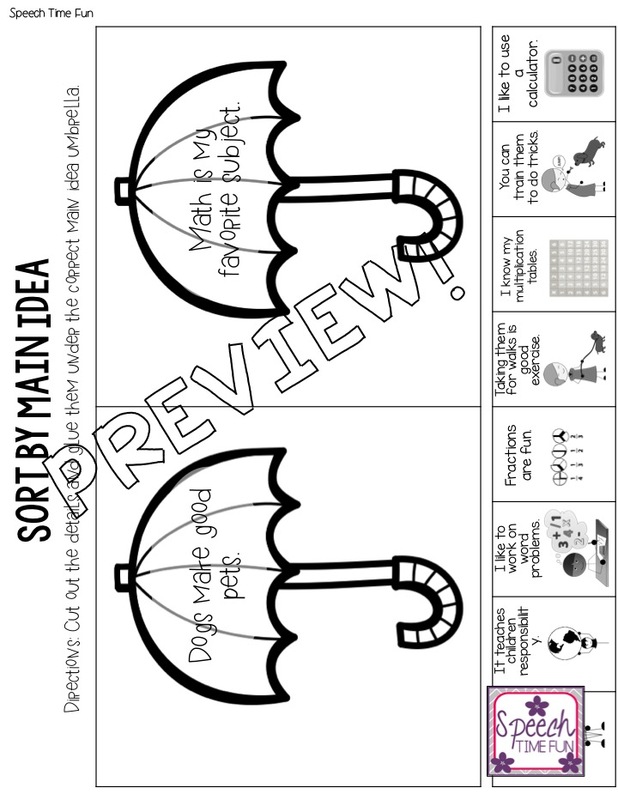 I have created activities to teach main idea using an umbrella! 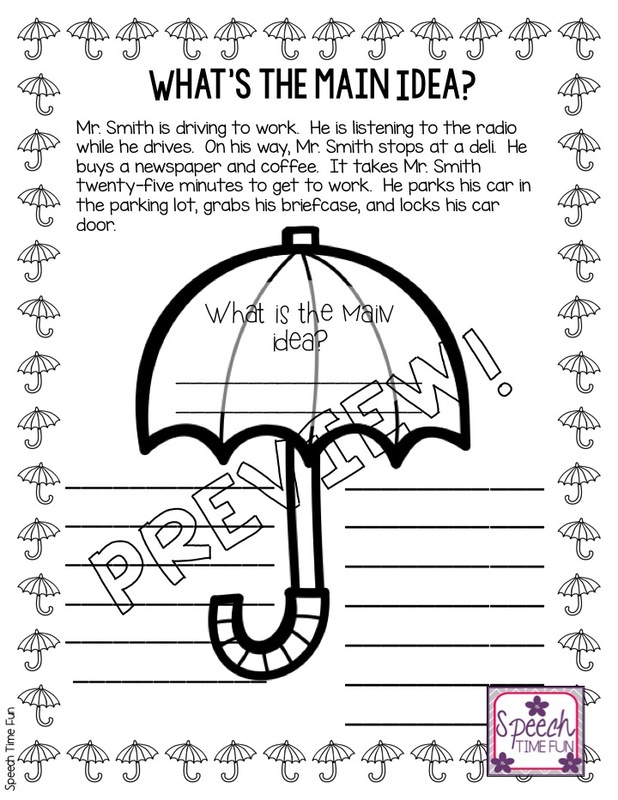 Why an umbrella?! 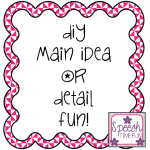 A main idea COVERS the whole story or all of the details! 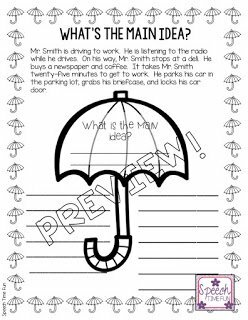 -What’s the main idea of passages provided worksheets: Students will read a passage provided, and take notes on the umbrella graphic organizer provided. Then, they can practice writing the main idea into the umbrella using their details! 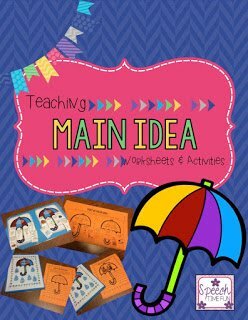 Want to check out more blog posts about main idea? 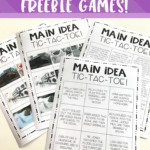 Click here!